Airtel has now partnered with Lenovo to offer a cashback on some select Lenovo and Motorola smartphones under its Mera Pehla Smartphone initiative. Airtel customers will get a cashback of Rs. 2,000 on the purchase of the Lenovo K8 Note, Moto E4 and Moto C.
Earlier, Airtel has had tie-ups with Itel, Celkon, Intex and most recently Nokia under its Mera Pehla smartphone initiative. The latest collaboration with Lenovo brings the “effective price” of the Lenovo K8 Note to Rs. 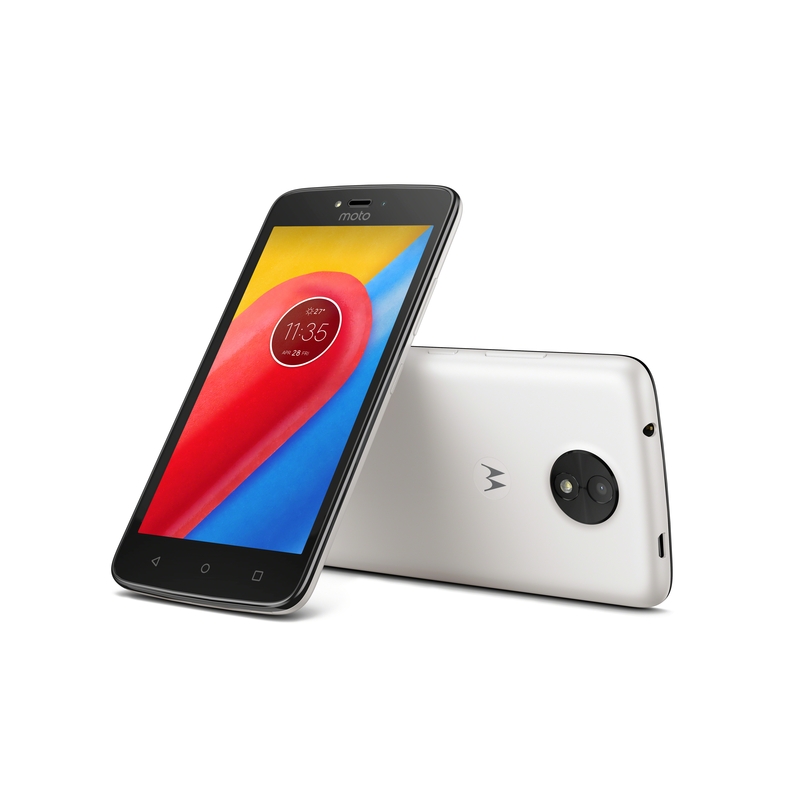 10,999, the Moto E4 to Rs. 6,499 and the Moto C down to Rs. 3,999 after the Rs. 2,000 cashback. Just like earlier partnerships, Airtel’s Rs. 169 prepaid plan will come bundled with these smartphones. Airtel Rs. 169 prepaid pack provides the users with unlimited voice calls, 100 SMS per day, and 1GB data per day with a validity of 28 days. How to avail Rs. 2000 Airtel cashback? With the Airtel-Lenovo partnership, customers will get a cashback of Rs. 2,000 on using the Airtel SIM card with any of these above-mentioned smartphones from Lenovo and Motorola. In order to avail the cashback, users will have to make Airtel prepaid recharges worth a minimum amount of Rs. 3,500 or the Rs. 169 plan for 36 months. Overall, the amount of Rs. 3,500 needs to transacted in the period of 36 months for Airtel recharges to be eligible for the cashback which comes in installments. The first installment of Rs. 500 will be provided after the first 18 months and the remaining Rs. 1,500 will be given after 36 months.